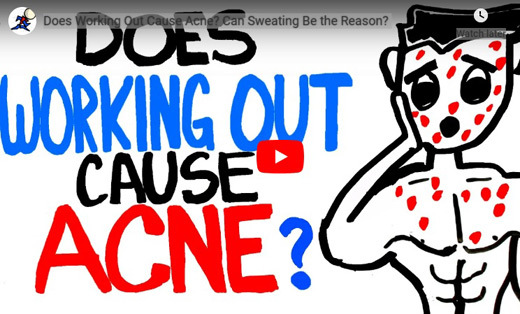 Can Weight Training Produce Acne? So weight training does increase testosterone. About 30% for about an hour max. That’s not going to be a problem. By the way, magnesium can boost your testosterone levels by about 25% at other times – one of the few proven supplements that can work to produce extra muscle gains.